These tiny butterflies of the family Hesperiidae, do not affect human in any negative neither positive way. They are common in urban areas, and people often like to look at them. 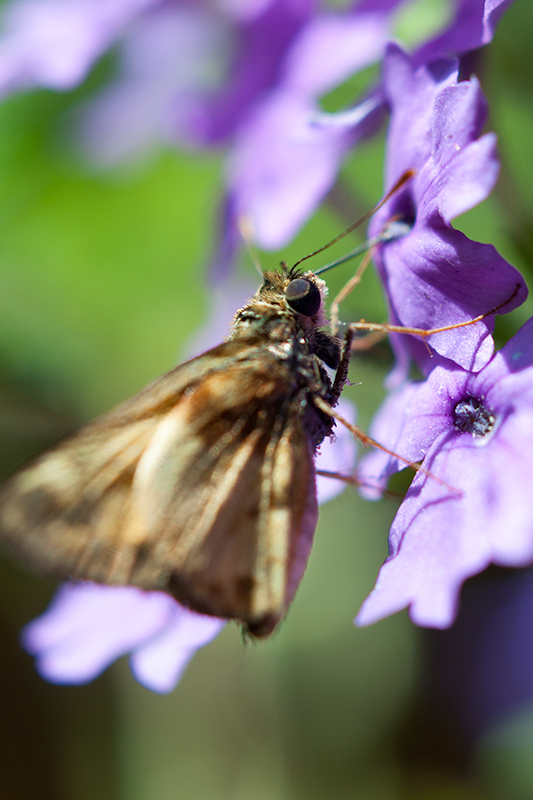 Skipper butterflies fly so fast they could outpace a horse, but most butterflies fly at 5 to 12 miles per hour (8 to 20 kilometers per hour).